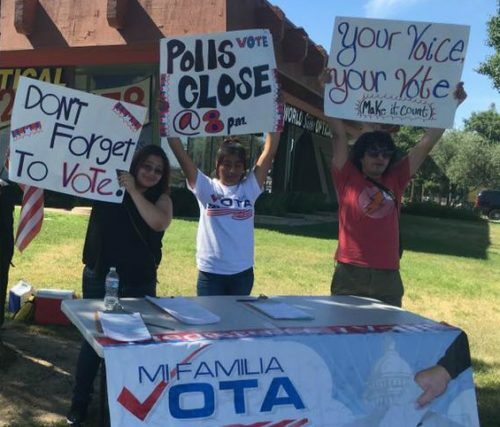 Mi Familia Vota works to ensure increased access to the electoral process for Latino voters and to allow them to exercise their right to vote free of intimidation by educating them on their rights as granted by the Voting Rights Act and conducting Election Day monitoring to help solve any issues at the polls. Through the collaboration with partners, MFV has filed and supported legal cases to protect the voting rights and to fight voter suppression around the nation. We also work closely with legal partners to safeguard the civic rights of Latino voters on election day.